Warren Jones was raised on a farm in northern Montana. After college at Montana State University, he lived and worked in California for several years, eventually finding his way to Star Valley via a work opportunity at Lower Valley Energy. He still serves LVE as an engineer, along with serving as the Pastor at Morning Star Baptist Church in Alpine. Warren and his wife Cherie have called Star Valley their home for 25 years and have four grown children, two grandchildren, and one spoiled Yorkie. 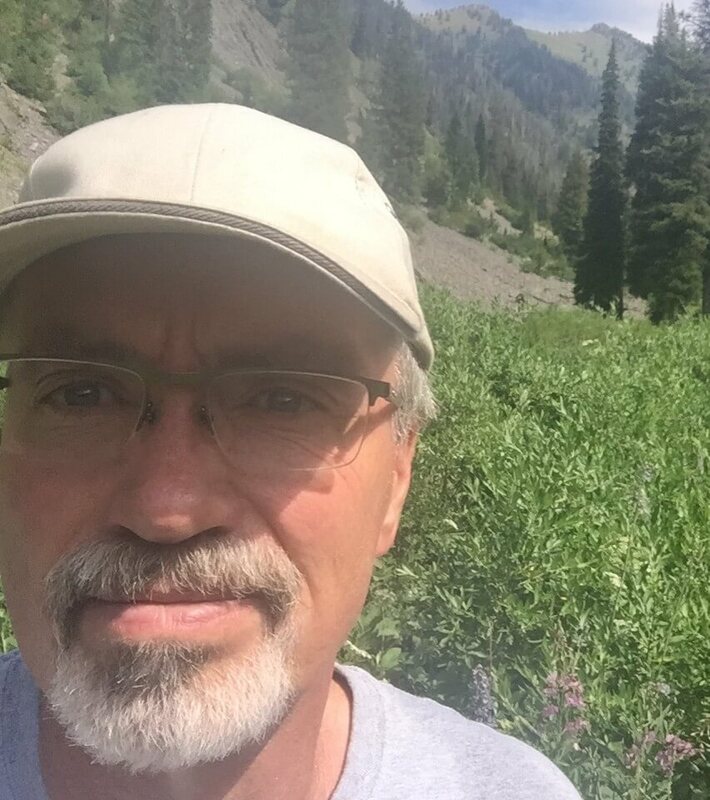 Warren loves hiking mountain trails, reading good fiction, playing gospel music with the church band (Crown of Thorns), and quiet times at home with his life partner. Warren believes in the American economy and recognizes that small, local businesses are the engine that drives our prosperity and enables the American dream to thrive. His service on the Chamber Board is an attempt to help small business men and women in Star Valley succeed.